With demolition expertise developed over 50 years, we know every challenge there is to face when planning a demolition project. Our range of solutions has been developed to meet all requirements, including conventional demolition which is suitable for structures up to ten storeys in height. As one of the UK’s leading conventional demolition companies, we are experts when it comes to structures where standard construction has been used, such as concrete and steel frames, or load bearing masonry with timber floors. Our highly skilled management teams co-ordinate projects in the safest, most cost-efficient and least disruptive manner possible. 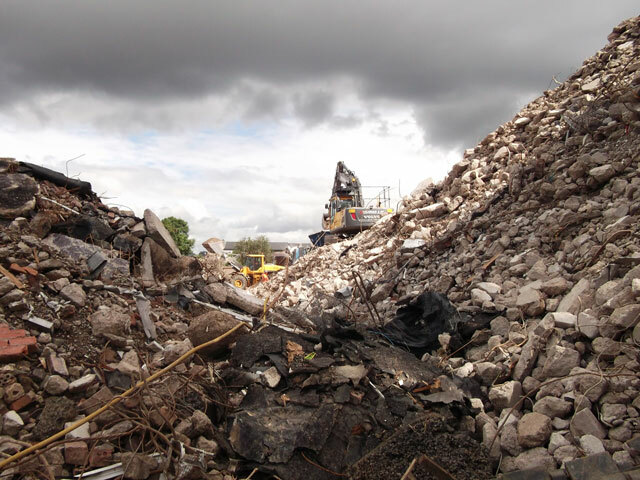 Operating across all sectors, we use the latest technology for conventional demolition of all structures, including (but not limited to) housing estates, hospitals, schools and colleges, factories and other light industrial structures. 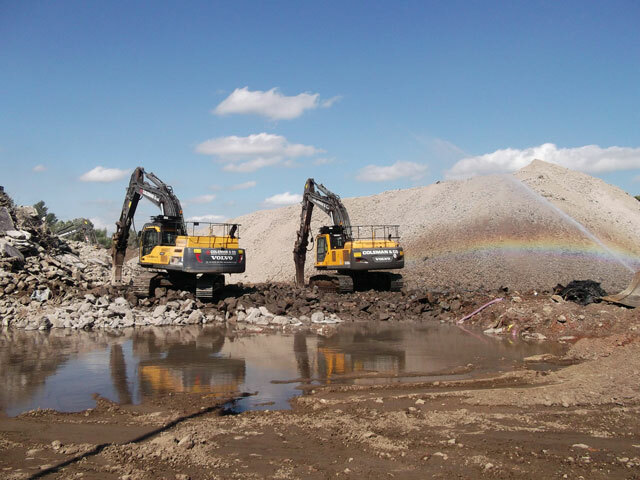 A holistic approach is always taken, taking into account perimeter fencing, asbestos removal, soft strip, slabs and foundation removal, grading to levels and removal of fencing. Visit our projects page to find out more and see examples. 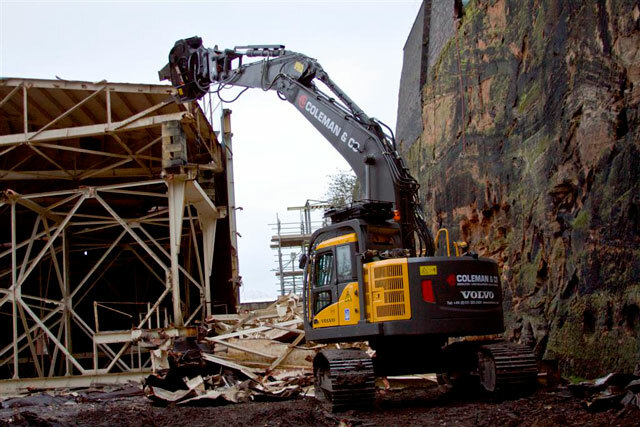 For more information about what makes Coleman & Company the conventional demolition contractor of choice, or to ask for an expert opinion on an upcoming project, contact us on +44 (0)121 325 2424 or email info@coleman-group.co.uk.